What do you do when the oracles of your day “thou shalt be King”? 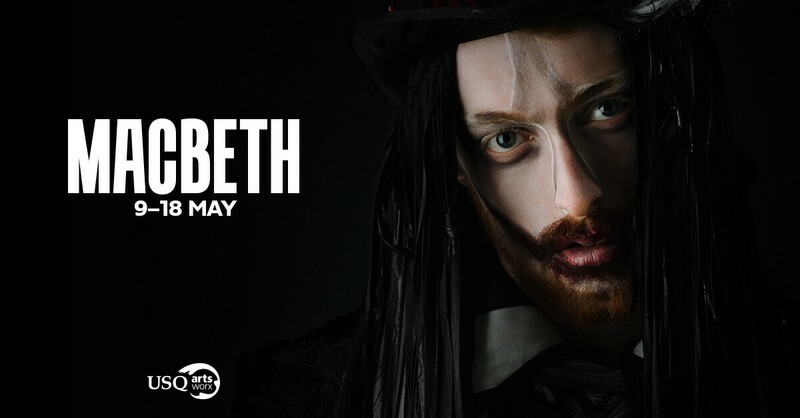 Revisit the chilling classic: MacBeth, presented by the seriously talented USQ third year theatre students in their first showcase production. Relating this age old tale to today’s political climate—where wealth and narcissism reign supreme, and bold-faced lies resound as alternative truths—let yourself be transported into the world of Shakespeare, USQ style!